To celebrate the release of the Nucleus & Paradox 'Alzora' / 'Volcanism' 12" on Samurai Music we have a deadly podcast from Nucleus. 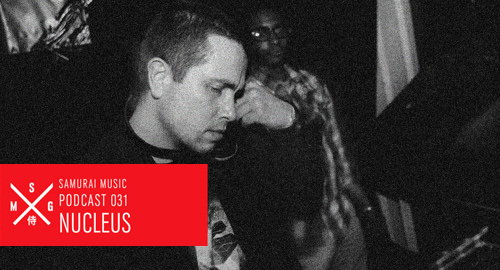 Nucleus is primarily known as the infamous studio partner of Paradox, and co label head of Esoteric, but his DJ skills are formidable as witnessed in this brilliant mix. Nucleus & Paradox - SMDE004 is now available on limited edition splatter vinyl.